There are a few important steps to acquiring vehicle financing that you can not only manage, but appreciate as well. For example, learning your credit score before shopping is important not only to help you determine the amount your financier will cover, but also as a leveraging tool when negotiating the price for your financing. Perhaps the best way to find the best rates on a used car is to turn to a dealer in your area. 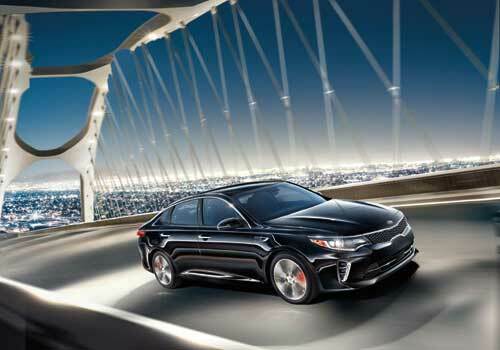 Our rates at Scarboro Kia leave our customers satisfied because we are extremely thorough in uncovering rebates, incentives, and other deals that can help cut the cost of your new vehicle, while also working closely with you and your financial records to determine a price that works for you.